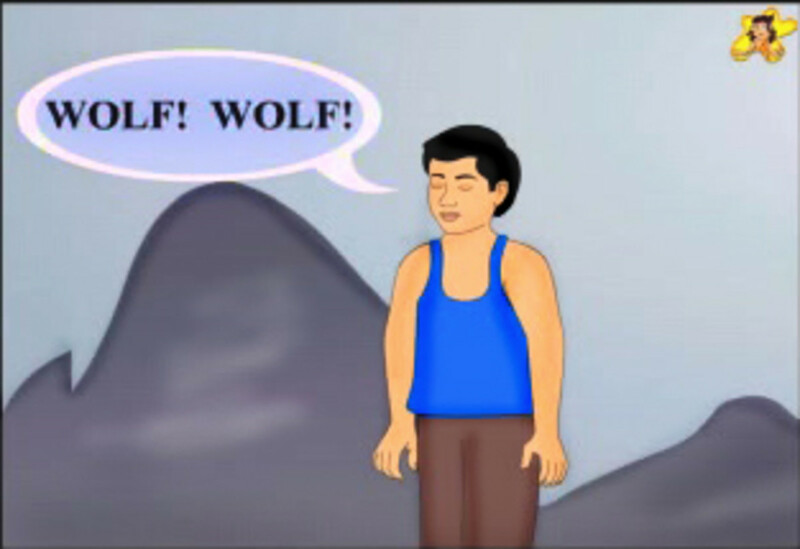 The boy who cried wolf is a short moral story for kids that shows the consequence of lying. 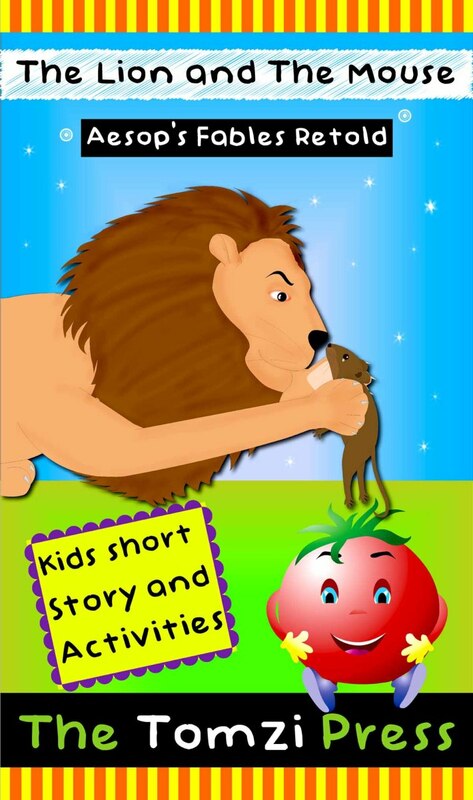 Telling or reading out short moral stories to children, not only can entertain and keep them occupied but can also help them imbibe the moral inherent in the story. Of course it is not essential perhaps to explicitly state the moral or to even call it a moral story but that is best left to the story teller to decide. Sometimes the best lessons are those we glean ourselves. 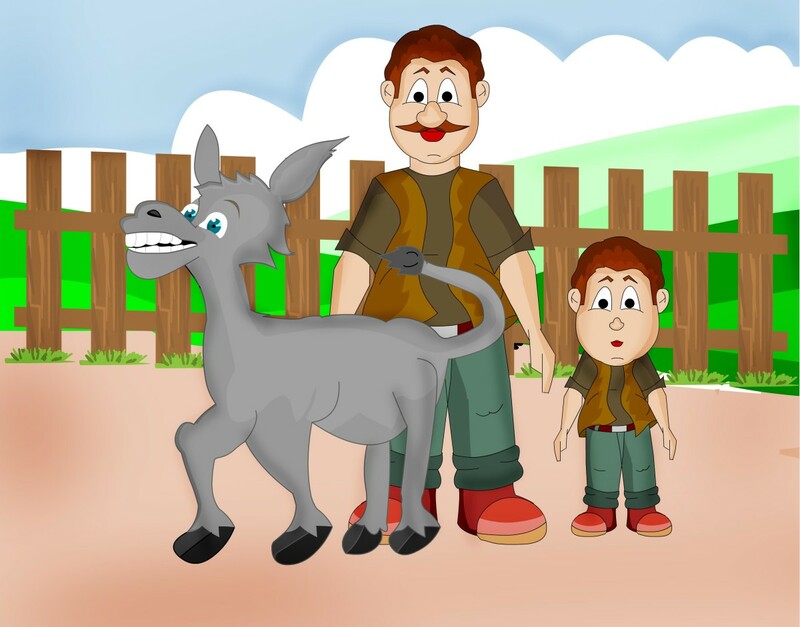 The boy who cried wolf is a short story from the collection of Aesops fables. These fables are credited to Aesop, a story teller who is believed to have lived in ancient Greece in the 5th century BC. 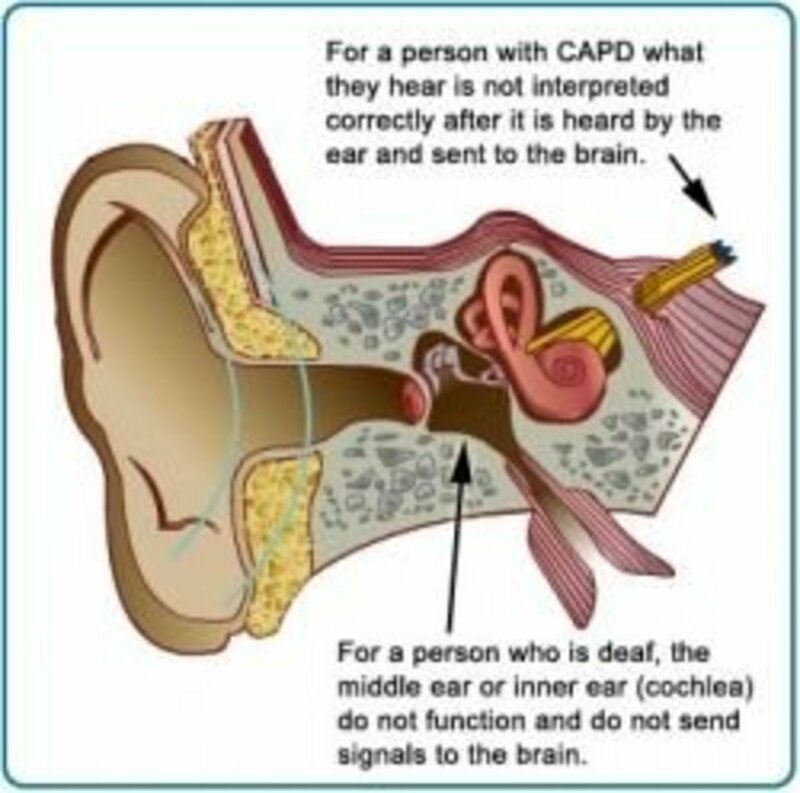 However there are differing views on this, there is a view that Aesop perhaps did not solely compose all these stories, and there are even some that doubt his existence at all! However, none of these need stop our enjoyment of these popular and well known fables and tales. 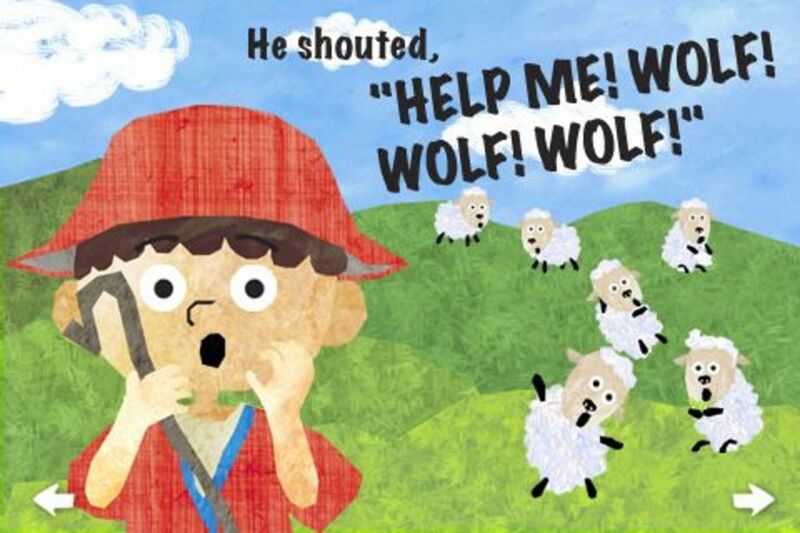 The boy who cried wolf is one such fable, and is often narrated as a short moral story to kids to explain the consequence of lying. 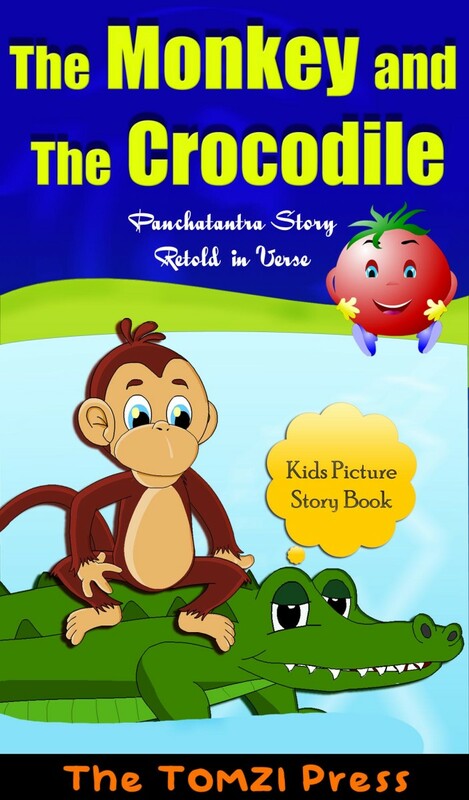 Read on below a retelling of this popular short moral story for kids. Ramu was a poor shepherd boy. He lived in a small village and tended to his sheep. 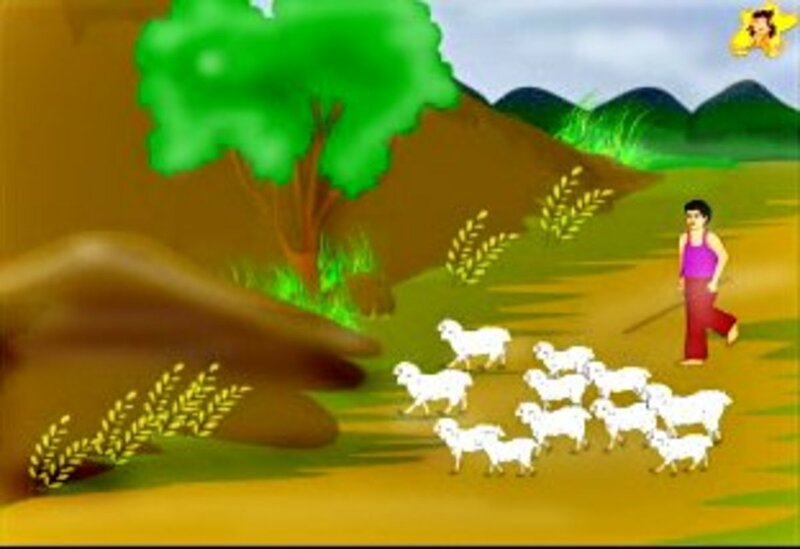 Every day he took his flock of sheep up a small hill and let them graze all day. Come evening, he would bring them down again. Doing this day in and day out, of course made him a little bored! The boy who cried wolf - Ramu cries out Wolf! Wolf! One day, Ramu felt a little more bored than usual. He thought of playing a trick on the villagers. He stood up on a big rock and yelled out, "Wolf! Wolf! A wolf has come and is chasing the sheep!". Naturally the poor villagers came rushing up. There is no wolf here! says the boy. I cried out 'wolf' wolf' just as a joke. An amused Ramu laughed aloud seeing the poor villagers come rushing. "I have fooled you," he cried. "There is no wolf here." 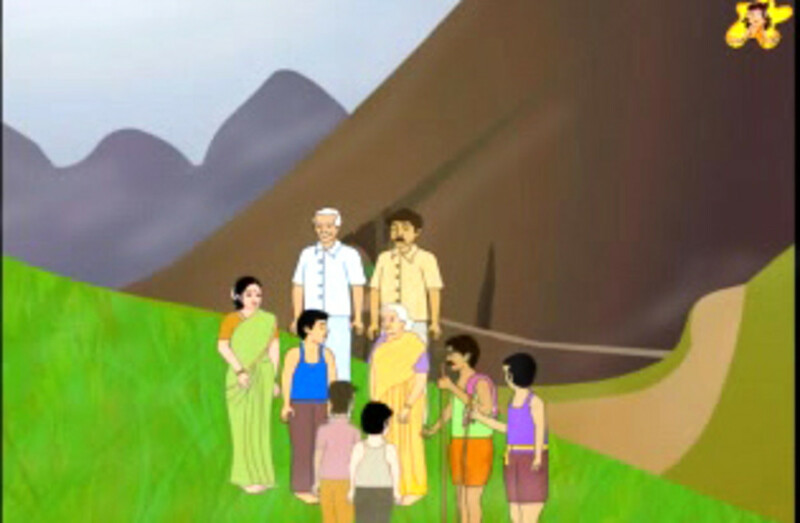 The angry villagers scolded Ramu and went away warning him not to play such tricks again. But Ramu did not quite get moved by this. 'There is no wolf again!' laughs the boy. I cried out 'wolf' wolf' just to fool you! I have tricked you again! A few days passed by. Ramu started getting bored again. He decided to play the same trcik once again. Again he stood on top of a rock and cried out, "Wolf! Wolf! A wolf is chasing the sheep!" The poor villagers were a little skeptical this time, but they did not have the heart to ignore him. What if it were a real wolf this time? So they rushed up the hill again to chase away the wolf. But of course there was no wolf! The thoughtless Ramu had a hearty laugh again. But the villagers were really angry. They scolded Ramu soundly and went back their way. One day a wolf really comes and chases away the sheep. And you can guess what happened next! One day a wolf really came up the hill. It started chasing the sheep, the sheep were terrified and ran about here and there. A frightened Ramu stood on top of a rock and called out, "Wolf! Wolf! There is a wolf come here. 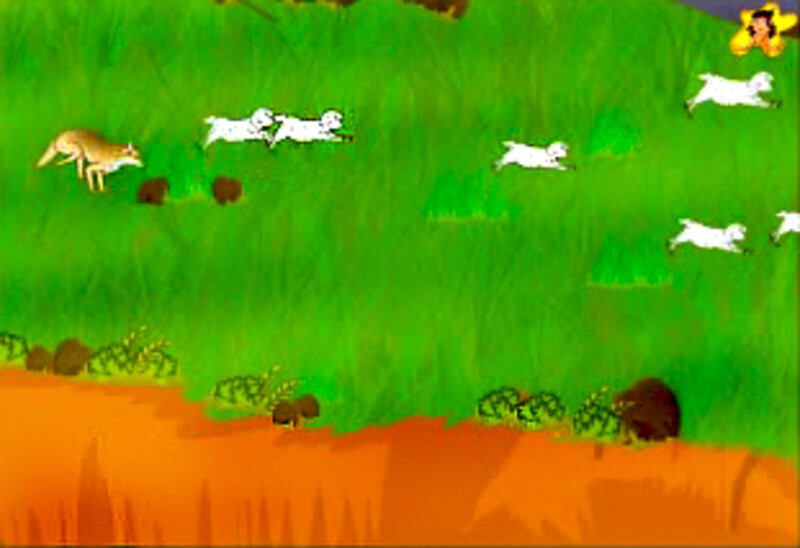 It is chasing the sheep." The villagers heard him. But of course did not quite believe him this time. Nobody came up. The wolf chased away all the sheep. Ramu sat down and cried bitterly. In the evening when he did not go down, the villagers came to look for him. "There really was a wolf this time," he cried. "But nobody came to my help. The sheep are all lost!". "You see Ramu, nobody believed you this time. 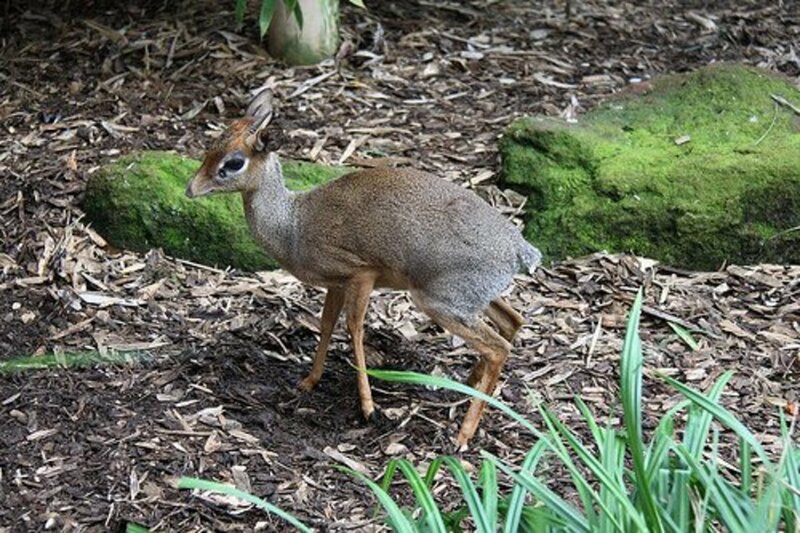 This is what happens if you make people think you are a liar," the villagers said. "Yes, I see my mistake now," said Ramu. "I will never do like this again."